To spare Chinese telecoms giant ZTE from extinction, its execs will be scapegoated for violating sanctions, averting an export ban. Beijing will also order firms to import more U.S. goods. 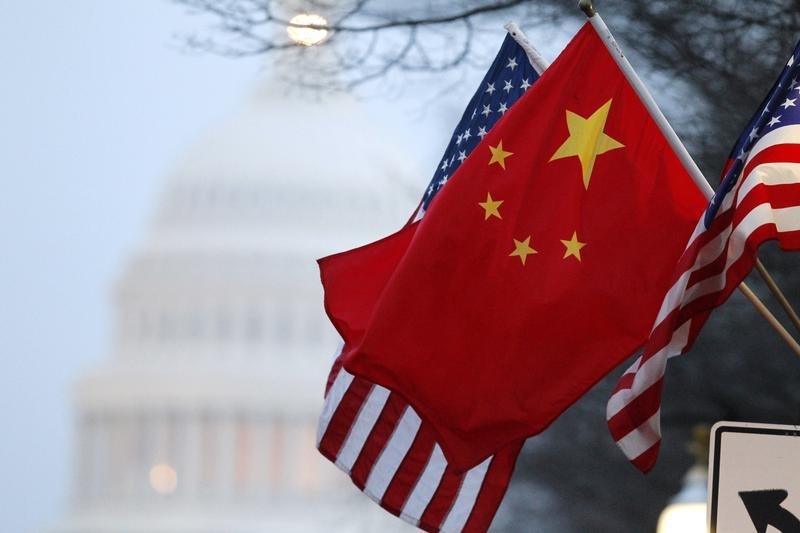 Washington is effectively encouraging command, rather than market, economics in China. The U.S. government is nearing a deal that would lift its ban on U.S. firms supplying Chinese telecommunications-gear maker ZTE, sources told Reuters on May 22. On the same day, China’s government announced tariff cuts on imported cars to 15 percent, down from 25 percent. White House advisers had previously said the ZTE ban was being re-examined, and that President Donald Trump's administration was considering alternatives including mandated changes of management and to the composition of ZTE’s board. The U.S. Department of Commerce said on April 16 it was barring American companies from exporting to ZTE for seven years. It said ZTE had made false statements to conceal that it had paid full bonuses to employees involved in sanctions violations and failed to issue letters to them detailing their wrongdoing. ZTE agreed in March 2017 to $1.2 billion in fines to settle a U.S. government probe over trade-sanctions violations regarding sales to Iran and North Korea.